Oil marketers have issued a seven-day ultimatum to the Federal Government for the payment of all outstanding subsidy debts, including foreign exchange differentials and interest rate component, owed to them. The marketers, under the aegis of Major Oil Marketers Association of Nigeria, Depot and Petroleum Products Marketers Association of Nigeria and the Independent Petroleum Products Importers, said failure to meet the deadline would force its members to disengage their workers, the News Agency of Nigeria reported on Sunday. The Legal Adviser, IPPI, Mr Patrick Etim, was quoted as saying that the ultimatum became necessary as all investments and assets of oil marketers were being taken over by banks, while payment of workers’ salaries remained a serious dilemma. According to Etim, marketers have asked their workers to stay at home from December 1 as salaries of workers could not be paid due to huge subsidy debts owed by the government. He said the payment of the debts through cash option would prevent the intended mass retrenchment. “At the inception of the current administration, marketers engaged the government with a view to securing approval for all outstanding subsidy-induced debts handed over to the current administration,’’ he said. Etim said the current administration paid part of the debts, with a substantial portion of the interest and foreign exchange differential still pending. The Executive Secretary, DAPPMAN, Mr Olufemi Adewole, confirmed that oil marketers had given the government a seven-day ultimatum. Adewole also confirmed that the ultimatum letter was served on November 28 to the Debt Management Office; the Minister of Finance; Chairman, Senate Committee on Petroleum Downstream; the Department of States Services and the Minister of State for Petroleum Resources for urgent payment of outstanding subsidy debts to marketers. He said this became necessary to prevent the industry from imminent collapse. He said, “We urged the DMO to process and pay marketers in cash for their outstanding forex differentials and interest component claims, together with the amount already approved by the Federal Executive Council and the National Assembly. 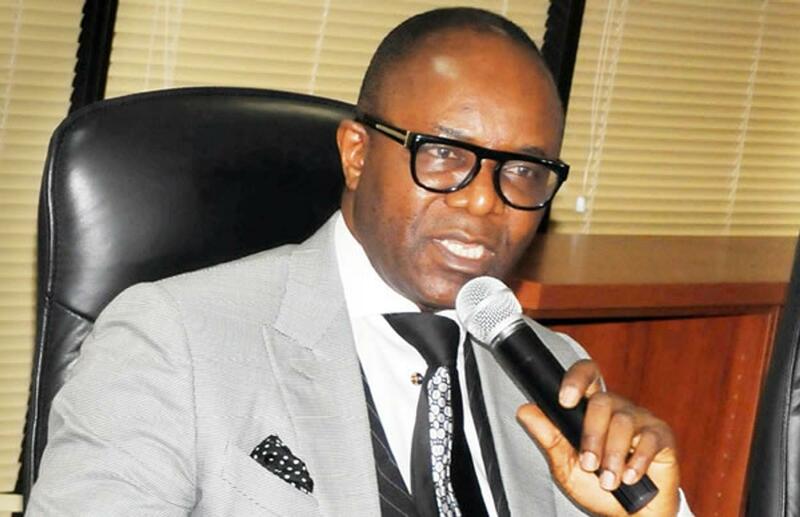 “Marketers are not in a position to discount payment on the subsidy-induced debt owed as proposed by the DMO: the expected payment is made up of bank loans, outstanding administration charges due the Petroleum Products Pricing Regulatory Agency, outstanding bridging fund due Petroleum Equalisation Fund (Management) Board and, in a few cases, AMCON judgment debts.